The father and son authors of the new book “Blockchain Revolution” took to the stage this morning where Nasdaq opens and closes its market to discuss their latest work. 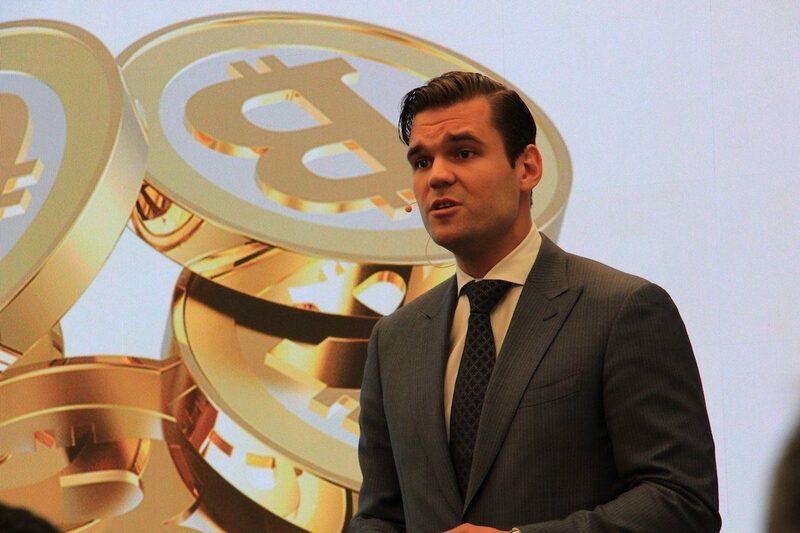 Kicking off a panel discussion with several industry leaders, Don Tapscott and Alex Tapscott took turns discussing how the management structure of some of those very same companies could be disrupted by distributed ledger technologies like blockchain. For many people involved with Bitcoin, altcoins are nothing more than testnets. Hundreds of digital currencies are currently listed on CoinCap.io, but Bitcoin still dominates 78 percent of the market. In total, there are only 10 digital currencies with a current market cap of $10 million or more. When looking at the most popular altcoins, it’s easy to see that there are some cryptocurrency features that are more desirable than others. Many have said that any altcoin with useful features will eventually see those features incorporated into Bitcoin. Up to this point, it’s clear that many of the most popular altcoins contain features that are similar to new improvements that are planned for Bitcoin. 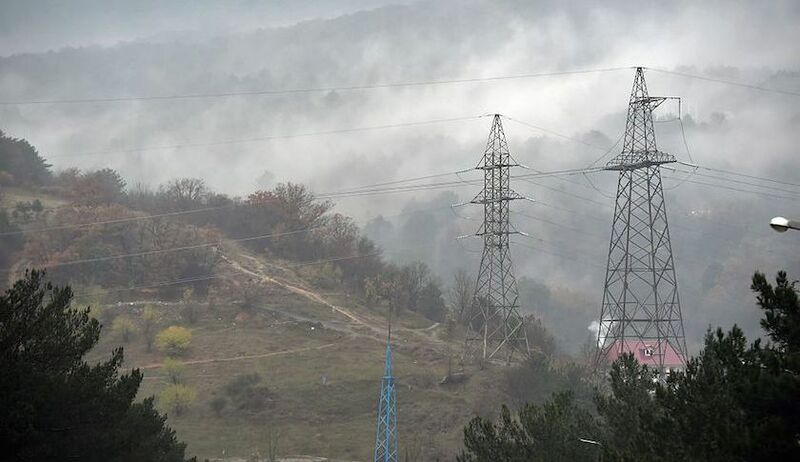 The Internet of Things is challenging regulated utilities. A power pole collapses at 8 p.m. on a hot night in the remote outback of Australia. This is a problem for William and Olivia Munroe, who raise sheep and cattle 100 miles outside an old gold mining town on the edge of the Great Victoria Desert. In the summer, the temperature frequently soars close to 120 degrees Fahrenheit. Their children attend school via satellite link, the family’s only means of accessing health services in case of illness or emergency. Although the Munroes have a backup generator, it can’t power the water pumps, communications, and air-conditioning for long. In short, their lives depend entirely upon reliable energy. Blockchain today might be like the internet in 1993: a decade from now, you’ll wonder how society ever functioned without it, even though most of us barely know what it is today. Some fascinating blockchain sprouts are poking through these days, such as one company that lets anyone act as a bank teller and another that could tell you every person who has ever owned a particular diamond—a handy way to make sure you don’t wear a ring that helped finance the civil war in Sierra Leone. 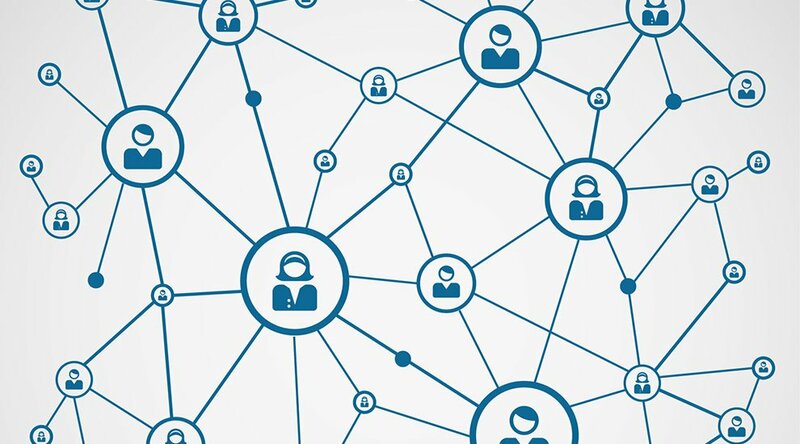 Still other blockchain concepts could challenge Uber and Facebook down the road. Time for a Blockchain Revolution. What? Think of it this way: The first generation of the Internet was made for moving and storing information. 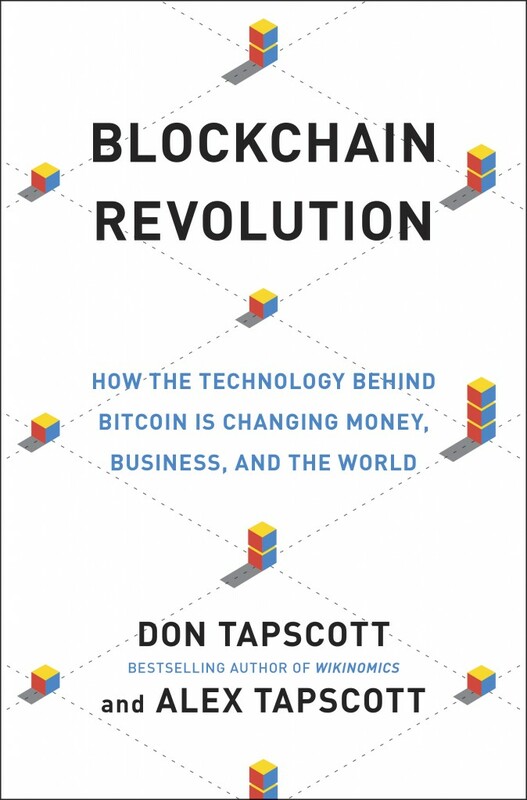 The second generation is finally upon us and the Blockchain is at the heart of this era as Tapscott explains. Up until recently, when you sent someone information via the net or conducted a financial transaction, for example, you were really only sending a copy of the transaction, not the original. The Blockchain changes this via cryptocurrency. And cryptocurrency is not controlled by government. In case you haven’t heard, blockchain is all the rage lately on Wall Street, whereas bitcoin, the digital currency that blockchain came along with in 2009, is suddenly very uncool. Indeed, banks and financial services have certainly hopped aboard the blockchain train. 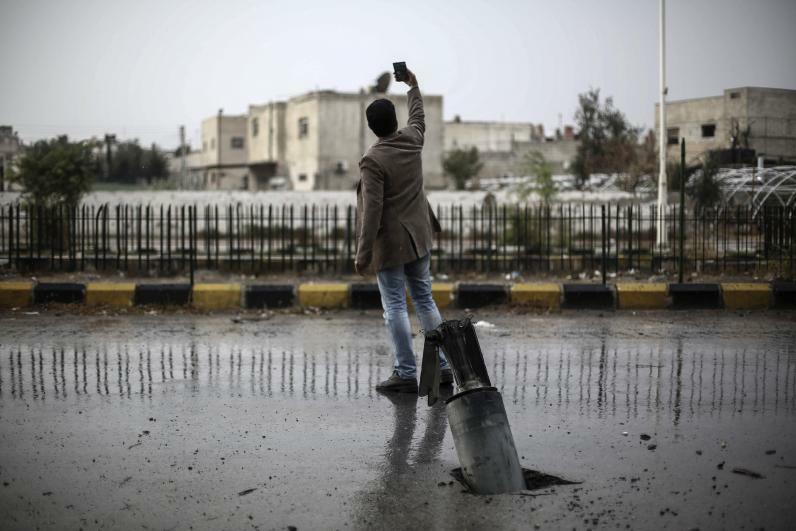 But behind public press releases about initiatives and blockchain experimentation, executives at these companies differ greatly in their thinking on the technology and their faith in it. 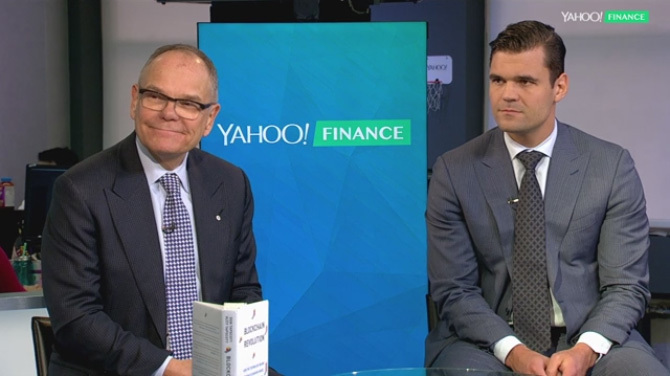 Father-and-son team Don and Alex Tapscott, both business strategy consultants, have a new book out today called “Blockchain Revolution: How the Technology Behind Bitcoin is Changing Money, Business and the World.” A more apt title might hedge that the technology “could” change the world, but the book makes a convincing case for why blockchains might revolutionize the financial sector. (And many other sectors, but for now, the excitement is starting with finance.) For their research, the Tapscotts spoke to numerous people in banking.